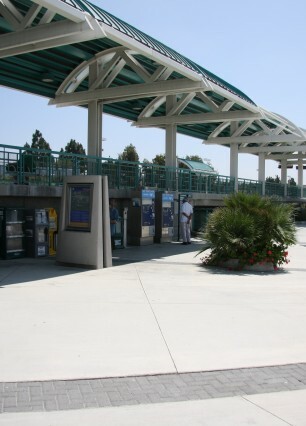 Tustin Metrolink Station - Tait & Associates, Inc. 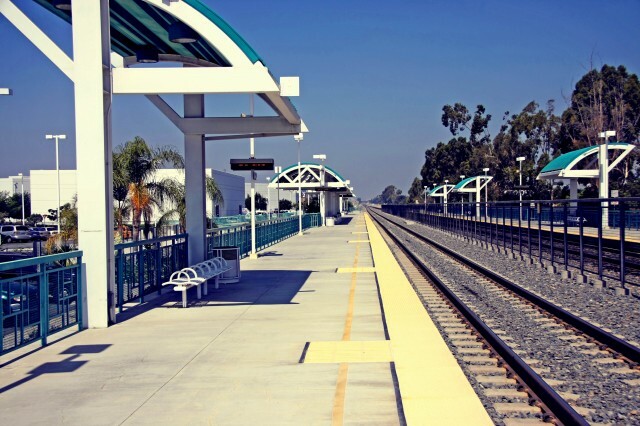 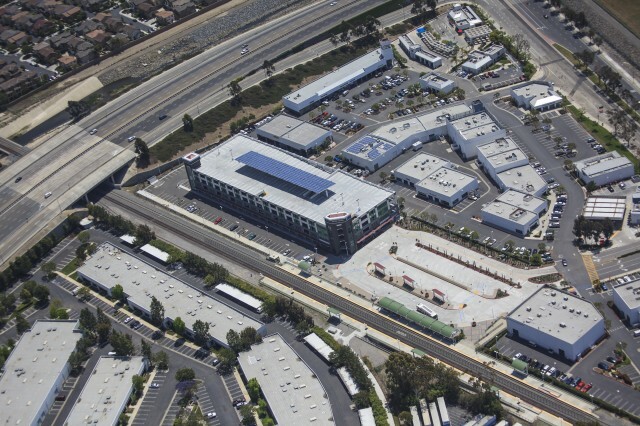 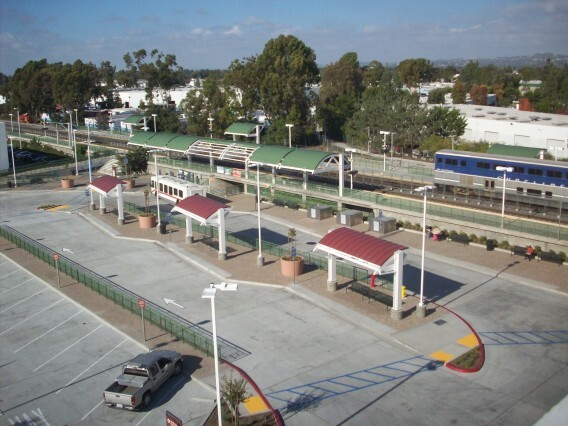 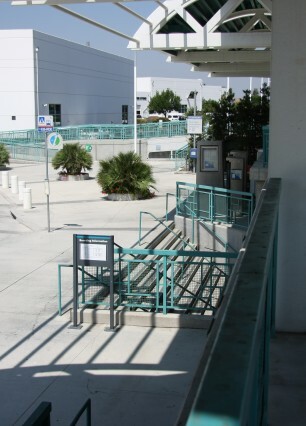 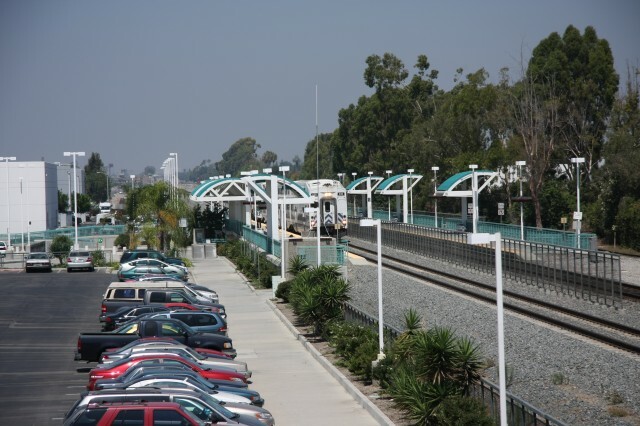 The Tustin Metrolink Station in Tustin, CA recently underwent a redevelopment and expansion valued at over $17 million. 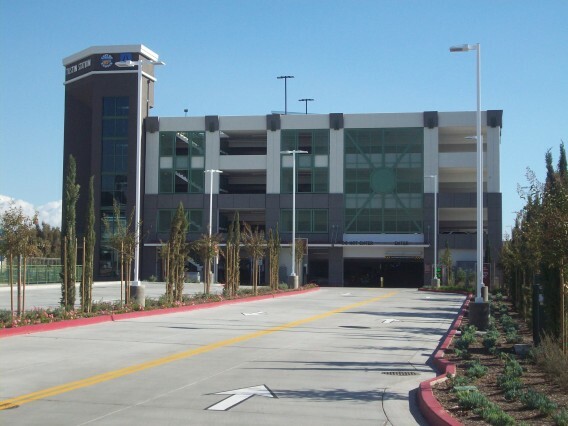 TAIT was on a team that provided civil engineering design, utility design, and survey/mapping services for expansion which included the addition of a 5-story parking structure.